When you think of a hybrid car, the Toyota Prius might come to mind. Introduced in 1997, Toyota has sold about 4 million units thus far. The reliability is proven and the price is reasonable, starting at about $24K. We obtained a fresh 2018 model — the upgraded Touring version, loaded with all kinds of luxury extras — with a price tag of just over $33K. Under the hood is a gas engine combined with electric motors and a large battery system, creating a total of 121 horsepower and pulling a mass of 3,100 pounds. Fuel economy is rated at 54 miles per gallon city, 50 highway, and 52 average. There is a button to choose Economy, Normal, or Sport mode. On the positive side: The cabin is roomy, and fits four full-size adults with ease. The cargo area has 22 cubic feet of storage. The dash-mounted shift knob is out of the way and easy to reach. The Prius is made in Japan with high-quality materials and workmanship. There are some things I don’t like: The tilt wheel has limited adjustment; there is a serious lack of storage in the cabin, no spare tire, and very few knobs on the control panels, using an annoying touch screen instead. Consumers buy the Prius for fuel economy, and in our 420 miles of driving, we got some good figures. A highway trip of 260 miles showed 46 mpg. City commuting did better at 49 mpg. All of our testings was done in Normal mode. Perhaps using the Economy setting will break the 50 mpg mark. Either way, the Prius will keep your fuel bills low and is a pleasure to drive. 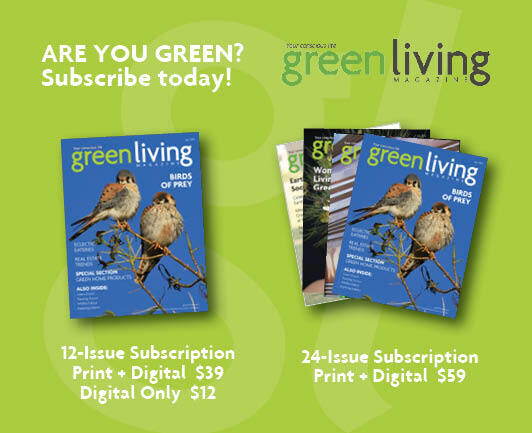 C.Haire writes reviews of hybrid or gas saving vehicles for Green Living Magazine. He has also reviewed cars for Arizona Magazine and newspapers, and local TV audiences.